Pigeons and other bird species can be a real problem for airports, as they will find concealed areas internally and externally to nest, causing debris and pigeon faeces which will contaminate the plane’s fuselage, and the hanger floors. 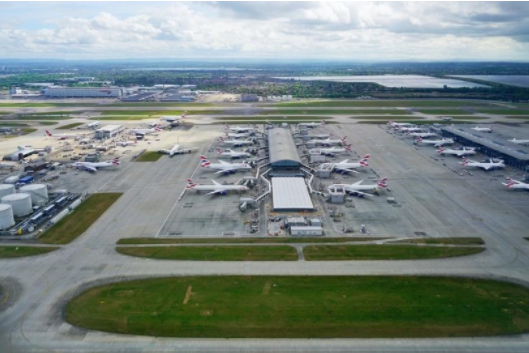 Pigeons using airports for nesting and breeding can also be a danger for aircraft landing or taking off, so we would recommend preventing the pigeons from nesting using preventative solutions. 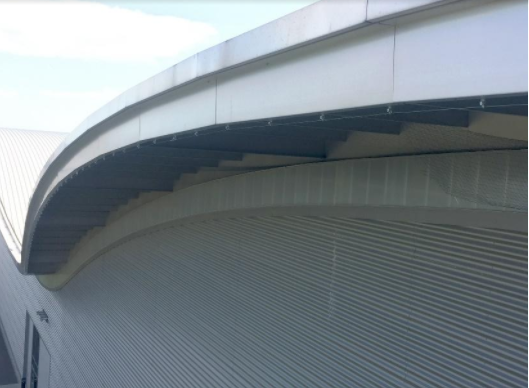 On this airport in Farnborough, Hampshire, we have installed a 400m pigeon netting system along the underside of the canopy, which will prevent pigeons from roosting on the roof support steels and fowling the cladding and pathway below.